Despite falling ill with polio when she was just 6 months old, Karin has never let that or anything else in life hold her back. 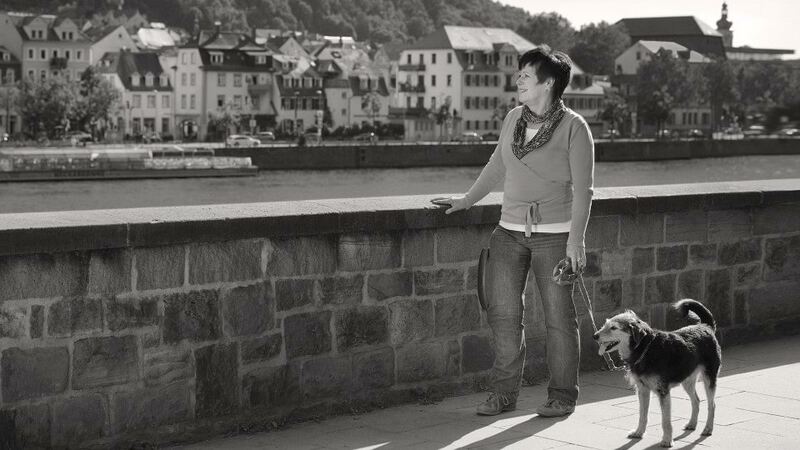 With the C-Brace, she has noticed better flexibility overall and increased freedom in her movements compared to previous orthoses that required her to keep her leg in an extended position. Now Karin is able to better keep up with her children and grandchildren.